Jonathan has worked in the hair industry for over 16 years. Originally trained as a hairstylist in all areas but specialising in cutting. Training and assisting Paul Falltricks one of the global matrix ambassadors on tours, in salon, photo shoots and shows. He then worked for such companies as Tony & guy, Headmasters and Jacks of London becoming a Style director and Salon manager. Finding his expertise in the business side of the industry and mentoring and developing teams he opened and grew new salons at Rush salon group successfully. It was at Aveda where he branches into running multiple salons in London. Using his knowledge and expertise he moved onto Area manager/General manager at Sean Hanna looking after 8 salons and an academy. 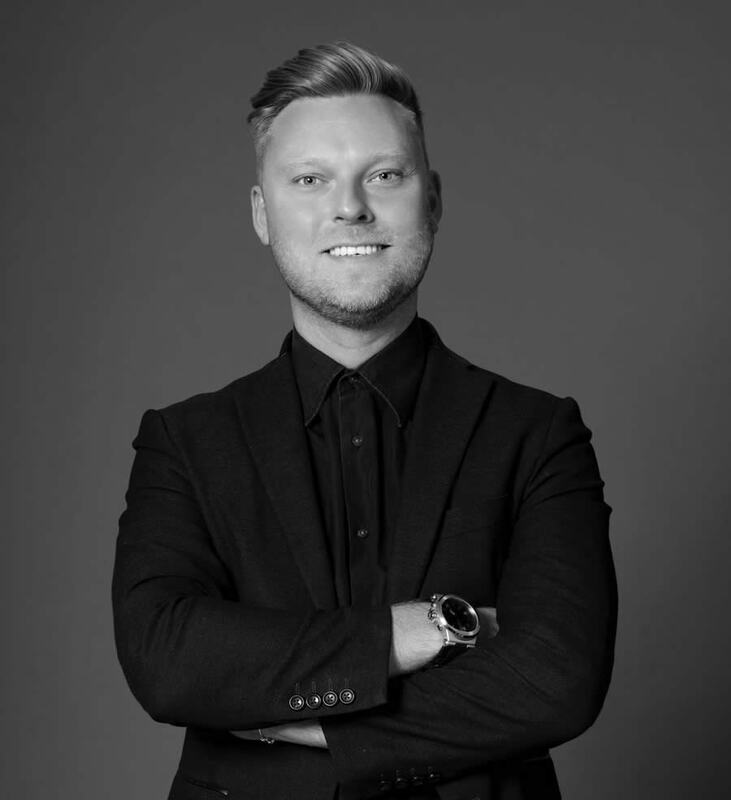 This held him in great stead to come aboard with Jamie Stevens as Operations Director to help grow and develop the brand and salons working along side Jamie Stevens.